In a practical bucket with sponge and cotton cloth, for easy and effective care. 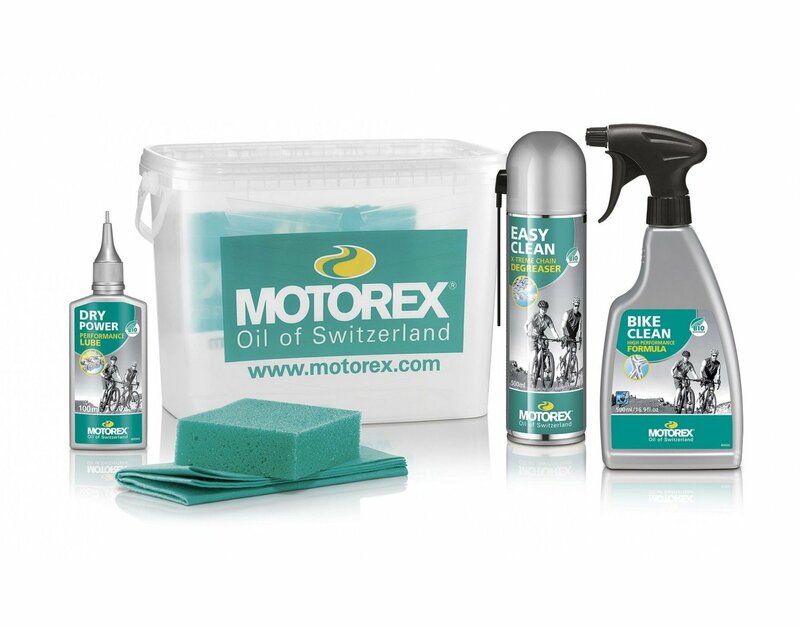 Essential cleaning kit for sport and leisure. EASY CLEAN chain degreaser (500ml spray can), BIKE CLEAN bicycle cleaner (500ml spray bottle, also approved for Carbon), DRY POWER chain lubricant (100ml), sponge and cotton cloth.